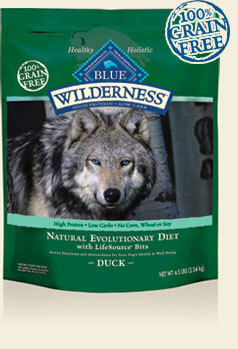 Home > Dog > SPARKLEDOG DOG FOOD 8 lbs. 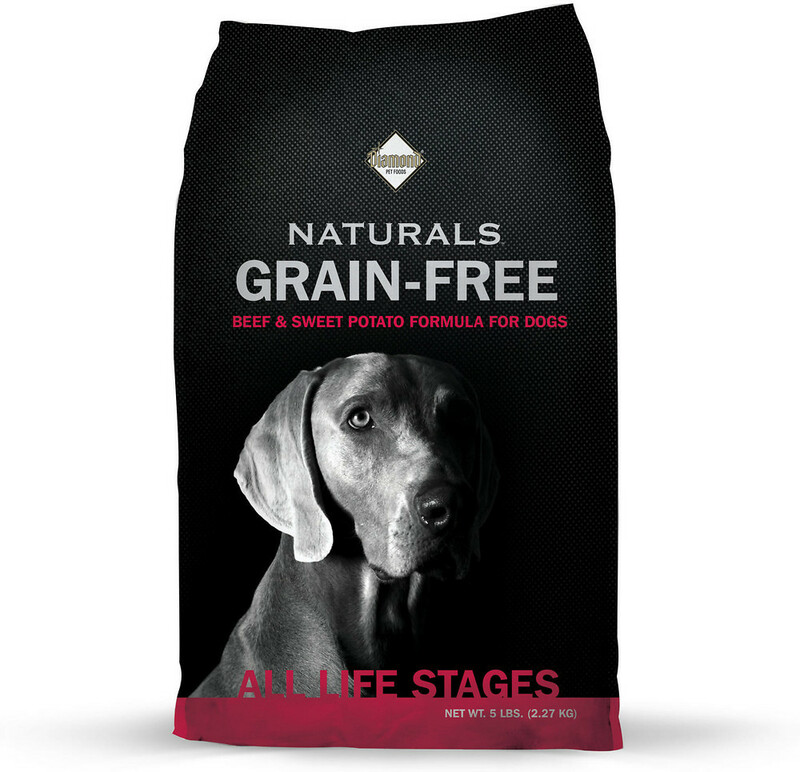 SparkleDog Grain Free - All natural with additional vitamins, nutrients and coloring. It’s a canine recipe with fresh chicken as the first ingredient. SparkleDog recipe provides quality protein, along with wholesome fruits and vegetables and Omega 6 and Omega 3 fatty acids for a healthy skin and coat. SparkleDog contains no corn, wheat, soy or gluten ingredients, only quality protein and healthy fats to support an overall healthy diet. 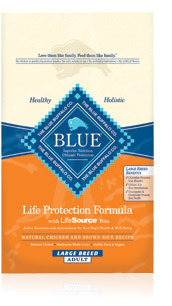 Nutrient rich SparkleDog grain free formula is ideal for all life stages and all breeds of dogs. From the Manufacturer : SparkleDog, as seen on the hit show “The Real Housewives of Dallas”, is made in the USA. 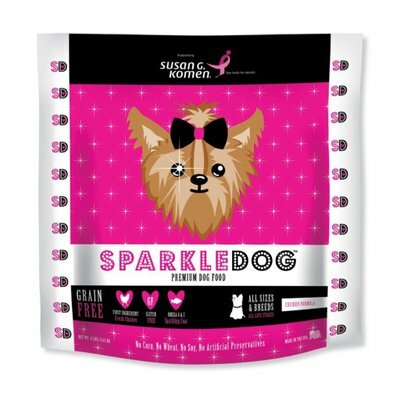 When you purchase this 8 oz bag of Sparkledog™ Premium Dog Food, you are supporting Susan G Komen®. Chicken, chicken meal, chickpeas, pea flour, pea starch, chicken fat (preserved with mixed tocopherols), dried plain beet pulp, menhaden fish meal, natural chicken flavor, dicalcium phosphate, flaxseed, dried egg product, canola oil, salt, potassium chloride, choline chloride, DL-methionine, blueberries, cranberries, apples, celery, beets, parsley, lettuce, spinach, L-lysine, taurine, L-carnitine, vitamin A supplement, vitamin D3 supplement, vitamin E supplement, vitamin B12 supplement, zinc sulfate, ferrous sulfate, niacin, folic acid, biotin, manganese sulfate, copper sulfate, calcium pantothenate, thiamine mononitrate, pyridoxine hydrochloride, riboflavin supplement, calcium iodate, sodium selenite, L-ascorbyl 2-polyphosphate (source of vitamin C), dried Enterococcus faecium fermentation product, dried Lactobacillus acidophilus fermentation product, titanium dioxide (color), red number 3.